GAEA Extra Virgin Olive Oil With a dash of Basil is made from handpicked olives freshly flavored with basil to give it an even more healthy kick. 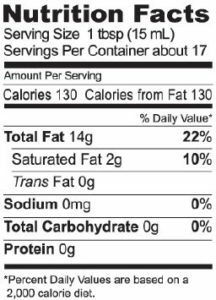 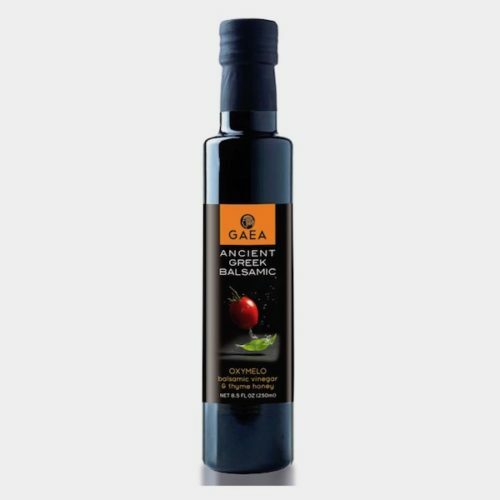 This naturally flavored Extra Virgin Olive Oil is a delicious accompaniment to salads, seafood and grilled fish or meat. 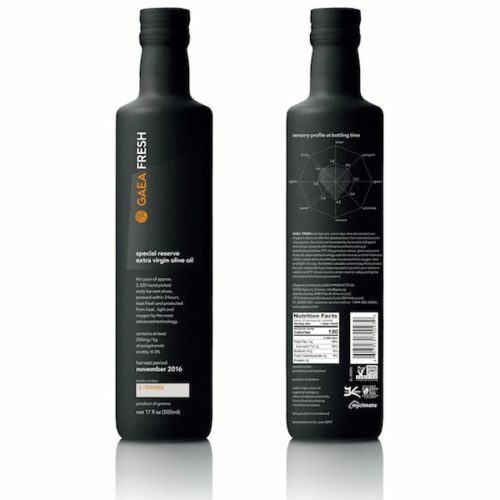 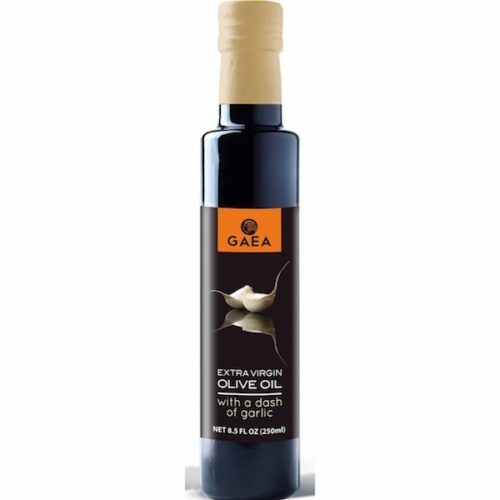 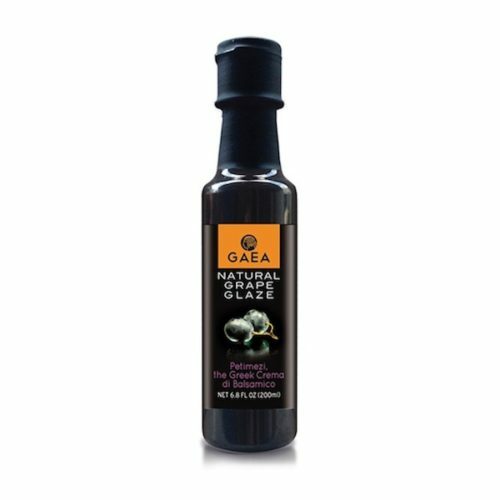 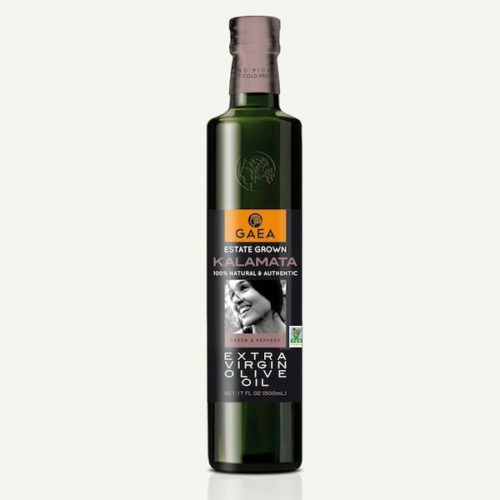 GAEA Aromatic Extra Virgin Olive Oils are made of 100% natural ingredients, without any preservatives or additives.